I believe it with all my heart!! Each and every one of us was created for a purpose. No one was a mistake, no one was a duplicate. No one! That is why being jealous of other people’s lives is just plain stupid. I pray that we will all seek to find out who we are, why God created us and pursue that every day of our lives. The next part of my purpose journey was my job. I have worked in the same company for the past 3 years. I got the job even before I graduated from University. I did not tarmac. I was an intern and my boss confirmed me on the last day of my internship. Everyone was proud of me and I was earning a reasonable amount of money but I was so unhappy. I had zero interest in the job and only went through the motions. I love people so I have enjoyed great friendships at work and my boss became a good friend too. He gave me a promotion and salary increase and tried to support me as much as possible but I was still unhappy. I beat my deadlines and could even be considered a great worker but my soul was slowly dying. You see, I am innately a creative. I work best with my hands. In university I made money by knitting scarfs, making cards, a little sewing and baking. I really enjoyed these things but at the time they just seemed like hobbies. When I got the job, I dropped all the other arts and just remained with the baking. It has grown so much that I literally had 2 jobs for the past 1 year. I would work in the office during the day and bake at night. At first I had energy to juggle the two but as I got more and more orders, I slept less and less. I was always tired. I developed a strong desire to quit my day job and the desire remained strong despite everyone thinking I was insane. The desire was bearable until beginning of this year. Time to quit was here and the urgency I felt was driving me insane. Waking up in the morning had become so hard and I think I was getting depressed. God surrounded me with a few people who really encouraged me to obey and follow my heart and I finally quit last week. I still have to serve 2 months’ notice but I am so excited about this new phase of my life. I will have control of my time. I will do what I love and have enough time for ministry. I feel like I have just been born. I appreciate my time at my day job. God wanted me there for that time and I have learned a lot. Let’s see where this road leads. You were created for some things that are specific to you. What makes you happy? What leaves you feeling alive? What are you passionate about? The answers to these questions are the clues you will need on your journey. There is so much treasure in you. Please start the treasure hunt! What happened to having big dreams? When did we get so comfortable with being normal? God created us for much more! May God bless your talent and creativity abudantly. PSALMS 128:2 ” you willeat the fruit of hands, you shall be blest and it shall@ be well with you”. When we finally obey the call to me, we can only expect greatness. Watch as God sends resources to you that you can only attribute to him. I pray for success in your business as you continue to journey with the Lord. P.S. 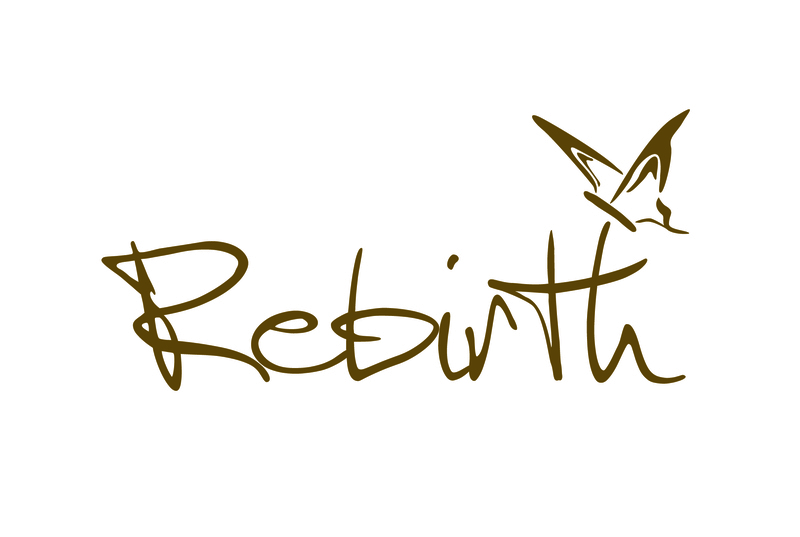 I found your blog as I was looking for a pic for my post entitled “Rebirth.” I’m so glad I found you.